Great commercial opportunity in the heart of Port St. Joe Industrial Park. 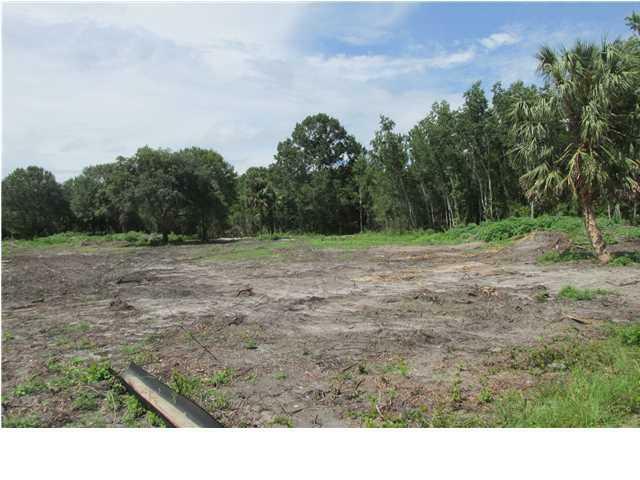 This parcel consists of 5.5 acres with majority X flood zone. 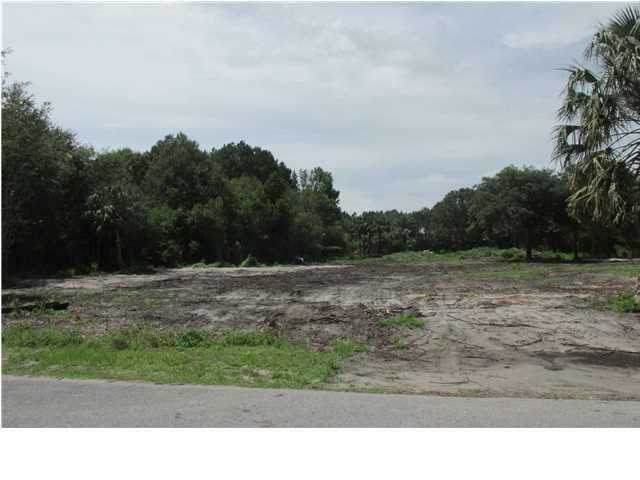 Property has been recently cleared and ready to build on!